Is the Texas Drought Over? Not by a Long Shot! Recording of RAFI webinar held on April 9, 2015 on current disaster assistance programs, continuing drought response and available resources. Sponsored by Farm Aid. Webinar On Texas Drought and Disaster Assistance Programs – 4-9-15 from RAFI-USA on Vimeo. 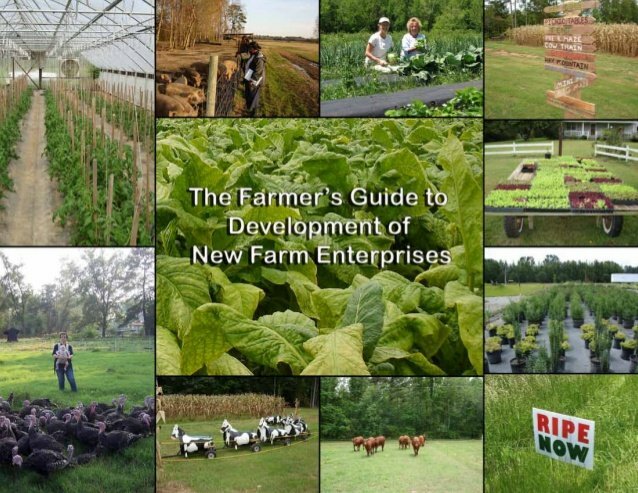 The Farmer’s Guide to the Development of New Farm Enterprises includes information on developing value-added products, identifying new farm opportunities, on-farm processing, selling your products, and more. 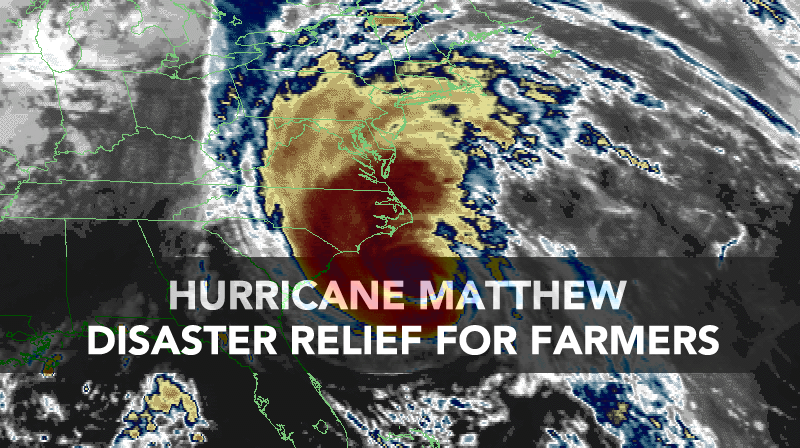 Hurricane Matthew has flooded several chicken farms in eastern North Carolina and left many out of power. 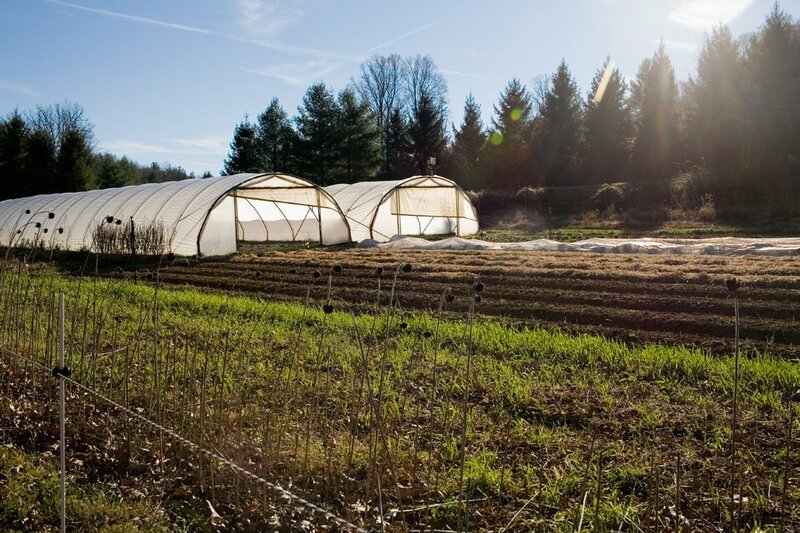 When disaster strikes like this, farmers face may find themselves facing loss or damage to their home, to their land and essential farm equipment, and a long road to recovery and rebuilding. 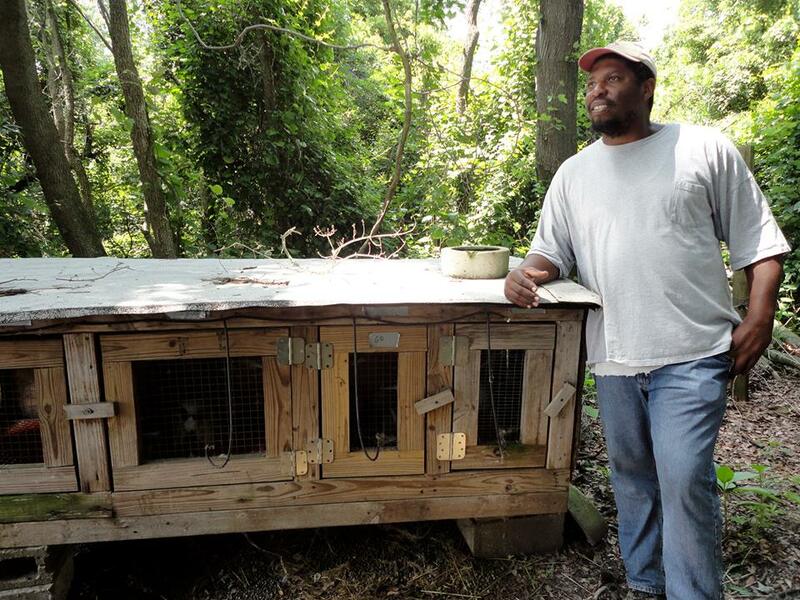 On top of that, as the flood waters receded chicken and livestock farmers will face another dilemma – they may have lost entire flocks, which can be hundreds of thousands of birds. In these catastrophic loss situations, farmers’ contracts make it clear that even though the companies technically own the birds while they are alive, the farmers themselves have to take on the burden and risk of disposing of the dead bird carcasses in a timely and safe way.